Discharge lamps cover more than 90 % of the demand for artificial lighting in Europe. 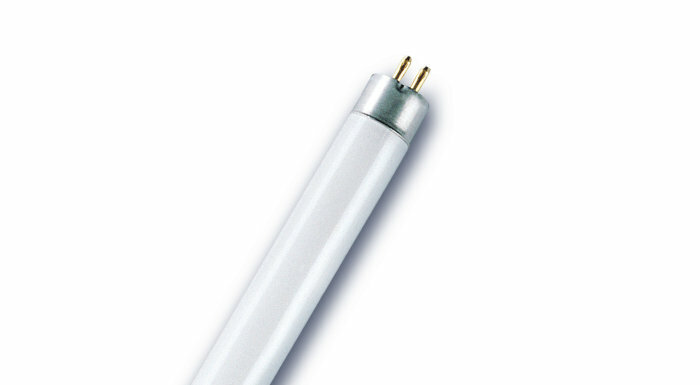 Tubular fluorescent lamps are among the most widely used artificial light sources in the world! The main reason is the high economy of the lamps: They produce a lot of light and consume very little energy. 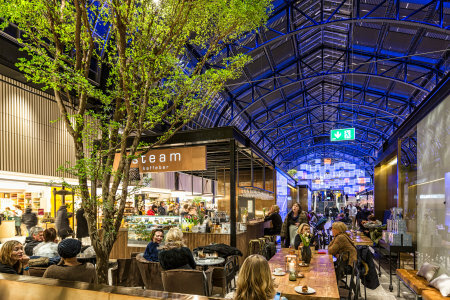 The average service life of the lamps can reach up to 90,000 hours, making them ideal for use both in the professional sector and for private use. The number of possible applications of fluorescent lamps speaks for itself: Lighting in shops, offices, restaurants and hotels, stadiums and sports halls, road and tunnel illumination as well as numerous applications for private use. OSRAM fluorescent lamps from LEDVANCE are also used in plant cultivation and animal husbandry. Also, the different available light colours and designs of fluorescent lamps are a decisive factor for their wide range of applications. 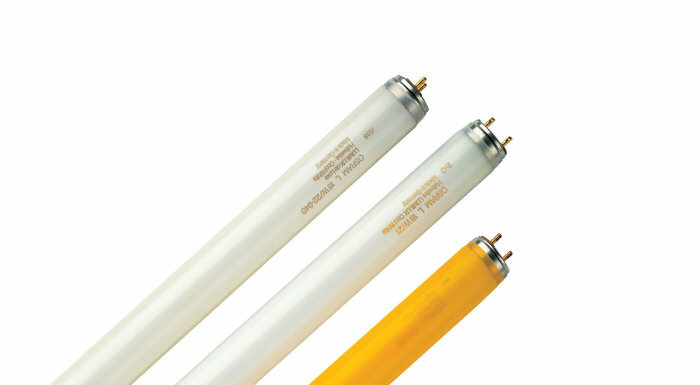 Light colours, different technologies or information on operating fluorescent lamps. Find out exciting background information and discover the wide range of fluorescent lamps that LEDVANCE has to offer. Extremely efficient, reliable and a long service life – OSRAM LUMILUX fluorescent lamps from LEDVANCE offer a sophisticated and economical lighting solution. With good to outstanding and uniform colour reproduction, the lamps can meet even the toughest demands in the professional lighting sector.